Last time, I looked at the first entry into the Telepath RPG series. This is the next game in the series, Servants of God. It’s clear that this is where the developer started seriously pursuing game design as a career. It’s bigger, more professional-looking, and it has a price tag. I remember being so hyped about this game when it first came out, and it is certainly a solid piece of work, but it’s not without its flaws. I think it definitely shows the lessons the developer learned from his earlier games and is an overall improvement, but it’s actually remarkably different from the first Telepath RPG in a number of ways. 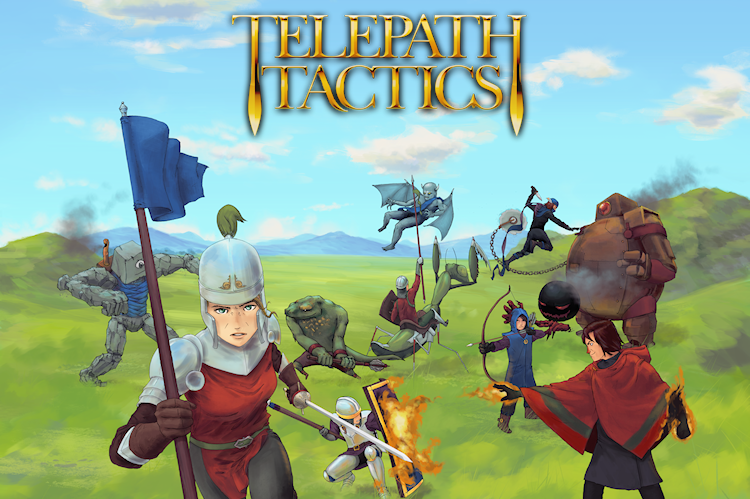 The Telepath RPG series is comprised of story-heavy western-style RPGs with tactics-based battle systems. There are currently three games in the series (though two of them can really be counted as part of the same game), as well as two spin-off games focused on gameplay over plot. Another entry to the main series is currently in development, as well. This review will focus on Telepath RPG Chapter 1 & Chapter 2, the first two games in the series.